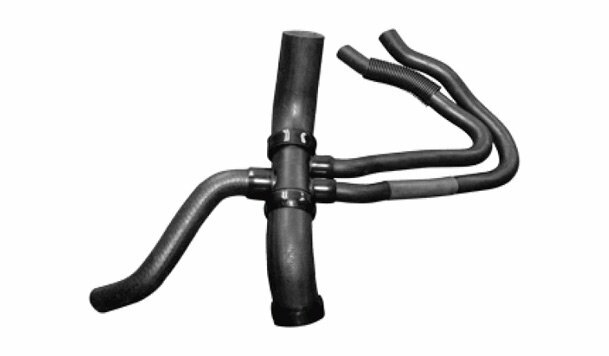 The Dayco Branched Radiator Hose is an ideal aftermarket replacement for original equipment manufacturer branched hose. 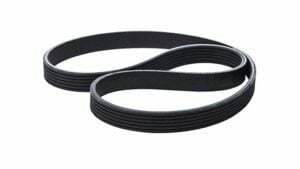 The hose’s all EPDM construction resists the effects of oil, mud, salt and ozone, while its knitted rayon reinforced inner tube offers resistance to temperature ranges of -40˚F (-40˚C) to +257˚F (+125˚C). 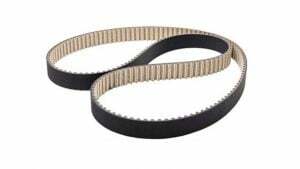 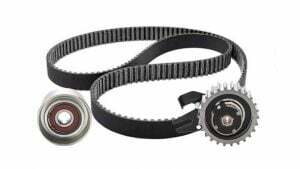 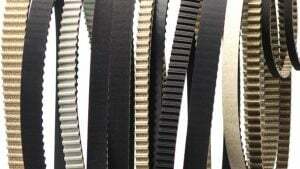 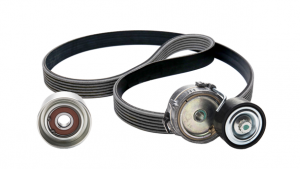 Leak proof junctions ensure long service life and unrestricted flow. 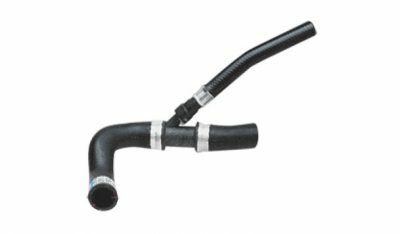 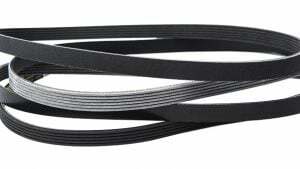 This hose meets SAE J20R4, Class D-1, Type EC electro-chemical requirements as specified in SAE J1684. 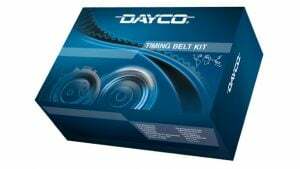 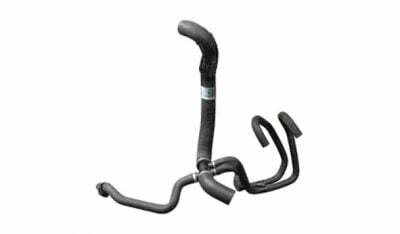 Dayco’s Branched Radiator Hose has a convenient plastic hang strap for quick and easy merchandising.